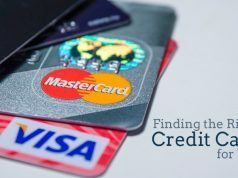 As the name suggests here in this article we will be getting to know about the basics of Credit Card Balance, the information it disperses and its effects on credit card owner’s credit score. It is the amount of money that a credit card owner owes to the credit card issuing company. 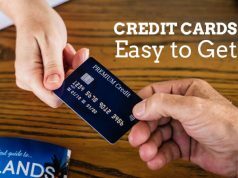 Latest Credit Card Balance takes a max of 24 hours to update, depending on the payment method used and average time credit card issuing company’s systems take to process the payment i.e. credit the payment to credit card owner’s account. Only due amount was cleared i.e. payment was in such a manner that there is no or zero outstanding in current. Then, this will reflect positively on their credit score and benefit them in future applications for approval of a loan application or getting an additional credit card issued. 2. 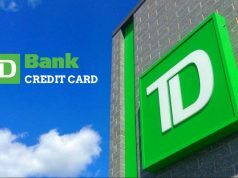 If the card owner has a history of outstanding credit card dues, then this will reflect negatively on his/her credit score and lead to rejection of his/her applications for loan approval and credit card issuance. More importantly has a appreciating or degrading effect on his/her credit score.